It is an unfortunate fact that many times a person may undergo facelift or facial rejuvenation surgery, only to have the results diminish after a few years or even less. While most facelift surgeries do result in a long-lasting improvement to reduce the signs of aging, there are exceptions. Usually this is due to the wrong type of facelift surgery being performed to address the individual’s problem areas. In these cases, to get the long-term results they wanted, a person may need a revision facelift. A revision facelift is not a particular type of facelift. Instead, it is usually the facelift that should have been done originally. Many of the traditional facelifts do not necessarily address the midface region that can drastically affect the aging of the face. While they help remove excess skin and give a taut skin appearance through the eye and forehead region, they may not have lasting improvements in the cheek and jowl area. 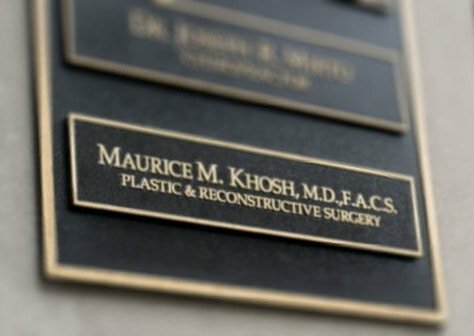 One of the most common revision surgeries that Dr. Khosh performs is to enhance the midface region. This could be a midface lift or a more complex deep plane facelift. These procedures address the muscle, fat and soft tissue that can shift downwards with age, creating deep frown lines, nasolabial folds and sagging jowls. Once surgically lifted through one of the many revision options, patients can get the facial rejuvenation they had hoped to achieve with their first surgery. 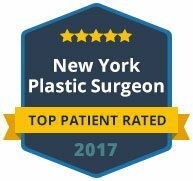 Dr. Khosh is a dual board certified facial plastic surgeon that has the experience and expertise to revise most facelift surgeries that have not lived up to an individual’s expectations. Using the most advanced techniques, he can offer long-lasting results. 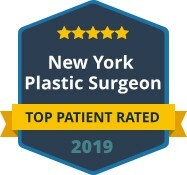 Contact us today for your private consultation or for answers to any questions you may have about a revision facelift.